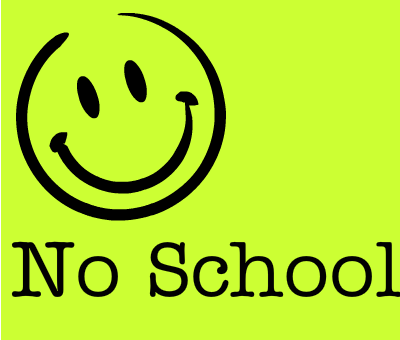 There will be no school on Thursday, April 4 (professional development day), or on Friday, April 5 (hurricane make-up day). 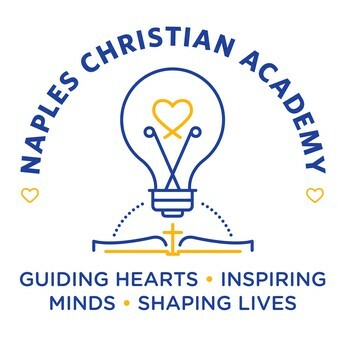 There will be no school on Friday, April 19 (Good Friday), or on Monday, April 22 (Easter Monday), as we celebrate Easter and our Savior's resurrection. 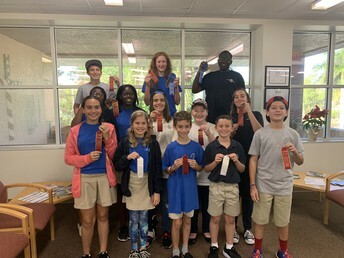 Congratulations to these 4th-8th grade students whose writing pieces were selected for submission to the 2019 ACSI Creative Writing Festival at Westlake Christian School. 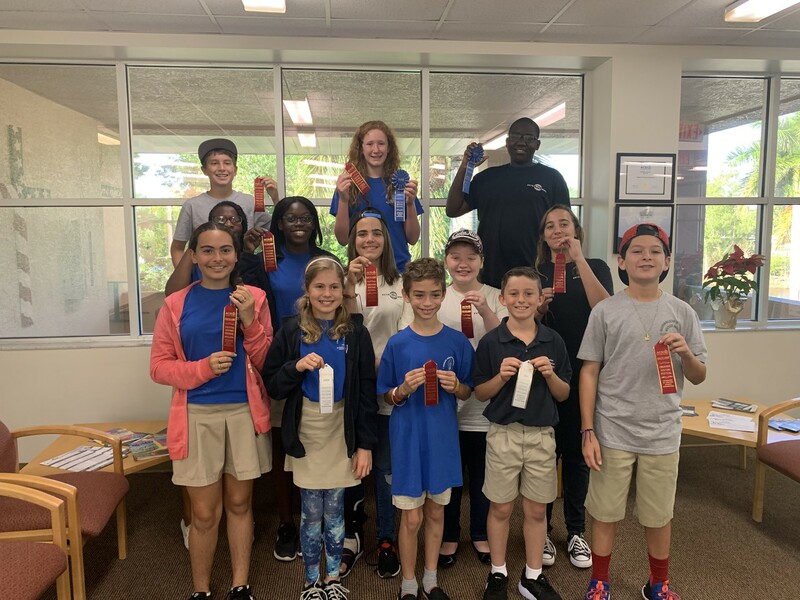 All of the pieces were scored by a panel of three judges and ribbons were awarded for Good, Excellent, and Superior writing pieces. Special congratulations to Ashley (Gr. 6) and Keyshawn (Gr. 8) for earning a Superior rating at the district level! Their writing has now been sent on to the regional level for the next level of competition. 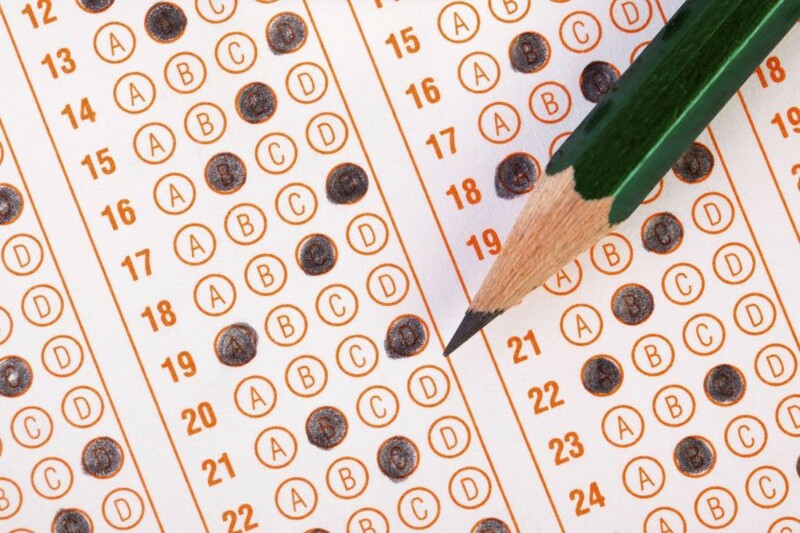 Our annual TerraNova testing for grades 1st-8th will take place April 8th-12th. We kindly ask that no outside doctor or dentist appointments be made during this week. The Media Center is collecting pencils to donate to the people of Ghana. 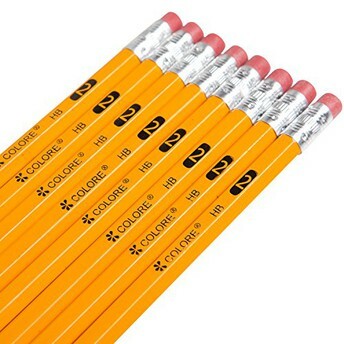 Missionaries will be taking your pencils with them this summer. Each pencil you donate literally has the ability to bring souls closer to Jesus. They are given out as prizes for correct answers given during Bible studies. Please continue to pray for the people of Ghana and for the missionaries. Donations can be dropped off any time in the box in either NCA lobby. Group tickets are $15 per person and are on sale now by contacting the Miracle front office. Tickets include the game, a hot dog and drink voucher, access to all Faith & Family Night festivities, as well as the post-game concert and fireworks. 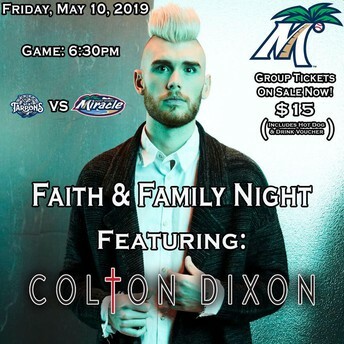 Contact the Fort Myers Miracle front office at 239-768-4210 to purchase tickets. 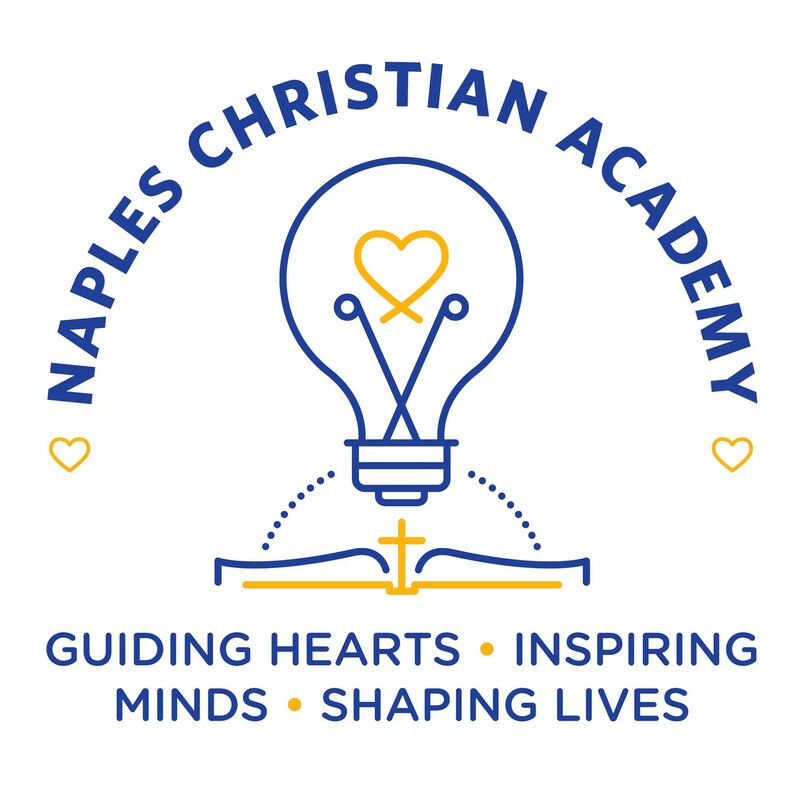 Naples Christian Academy partners with Christian parents to develop well-rounded student leaders who will be known by their faith, Christian character, intellect, and impactful contributions.